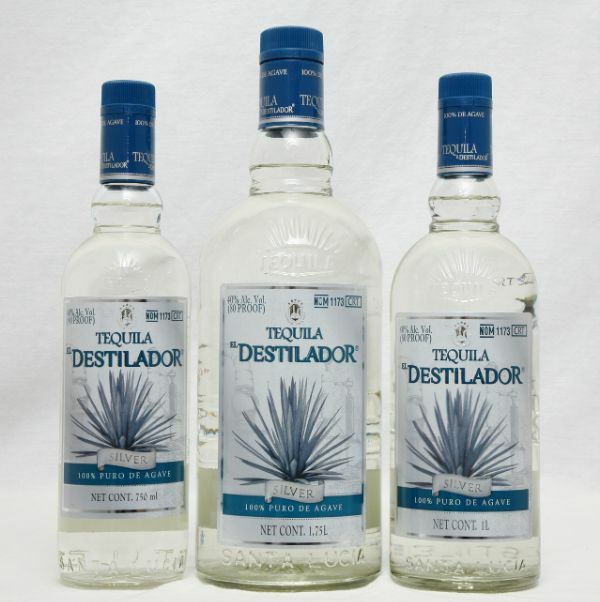 Tequila El Destilador Blanco is triple distilled 100% blue agave produced and bottled by Corporativo Destileria Santa Lucia, S.A. de C.V. Ideal straight up, and mixes well in your favorite cocktail. Established in 1946 by Señor Enrique Guillermo Newton Alexanderson, it has grown into one of the most respected Tequilerias in the region. The producing distillery name "Tequilera Newton E Hijos" changed in 2011 to Corporativo Destileria Santa Lucia.